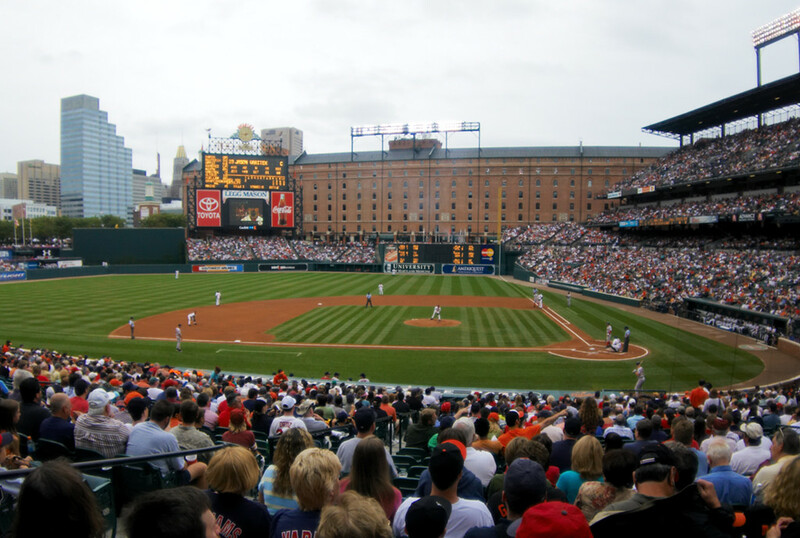 Whether or not you think there is collective wisdom in the masses, an analysis of 130,000 ballpark reviews across a variety of platforms yields some interesting results, including the crowning of Oriole Park at Camden Yards as the most popular MLB ballpark. The study from Review Trackers, a firm specializing in customer experience data, is based on 130,000 online reviews over seven. An analysis of those reviews yielded 550,000 keywords to rank MLB ballparks in four categories: food and drink, fan experience, family experiences and facility. Of course, there are a few holes in this study: food and facilities tend to change pretty quickly these days (the food at Miller Park, for example, is drastically different than a year ago, much less seven years ago), and usually Internet commentators tend to be those complaining about things, not those brimming with compliments or merely satisfied with their experiences. And when you take a look at the full list, it’s hard to imagine a world where fans truly prefer Tropicana Field to Dodger Stadium, Wrigley Field or Yankee Stadium. But when you’re talking about a large sampling of fan experiences, it’s best to seize on broad trends and not the specifics. In any case, take a look at the full report here. Definitely worth a read.